These days, it isn't rare to take our mobile devices with us everywhere. Mobile phones and tablets have expanded their abilities at incredible rates. Now, the power under our fingertips is vaster than the technology that sent the Apollo missions to the moon. That is an incredible leap forward that, along with the Internet's global community has completely changed the way that humans interact and live. The digital age has made people available 24/7, no matter where they are. People can communicate using cutting edge chat-apps that even 15 years ago would have required a powerful desktop PC (remember AOL?). Now, we can chat to someone in Indonesia from Seattle at the drop of the hat - and then be chatting to someone in Ukraine moments later - all while waiting for a train (thanks to 3G or public WiFi). Sadly, along with the ability and will to be connected, also comes some very serious drawbacks. Modern problems. Digital threats that in some ways make people more vulnerable than ever before in history. Being connected leaves a trail and these digital footprints code for who we are like digital DNA. The data we create is highly personal and for that reason that data is incredibly valuable and people must seek to protect it. What we actually find is a decrease in the level of scrutiny we apply to our online presence. Facebook, Twitter, Instagram, Pinterest and the plethora of other social media platforms are all there for us to use, but that comes at a cost. We share our intimate moments. We share where we are, when we're away from home, when we're going on holiday, and often leave very easy breadcrumbs on exactly what we're doing, and when we're out, and where to find us. We share details that we wouldn't share with friends or family face to face, but saving them in a public forum is acceptable for millions of us. These posts, and images stay there forever. We think so little of our own private information that we give away lots of our information for free, without even thinking about it. The inter-connectivity of devices also throws up additional concerns. We login to everything, on everything. Our phones have Facebook, our Facebook is used as a logon tool for many other services. We input our date of birth to gain access, our e-mails, our interests, likes, hobbies, names, friends, and more at an increasing rate. Our entire lives are online somewhere. Where people feel more at home with their mobile devices, we also login to our banks, and provide our financial information. The level of trust that we put into our devices, and the amount of digital data that we're inputting to those devices is increasing, drastically. Governments, Internet Service Providers, advertisers, corporations, organizations, hackers, and cybercriminals, all want a piece of that pie. The technology has crept up on us quickly and only more recently have people come to accept that data should be considered a form of currency. Whether it be to protect data from cybercriminals - or the government - the only way to be truly secure is for people to take control of their own digital footprints. Due to the value of personal data, everyone should make efforts to protect it. The sad truth is, that because that data is so valuable everyone is trying to get at it, but fewer are trying to protect it. The first thing that people must realize is that mobile devices are just as vulnerable, if not more so, than PCs. In addition, the gap between Apple and Android has closed and now it is common to find malware for both. In fact, in some ways the Open Source nature of Android (as opposed to Apple's proprietary closed source environment) is allowing for encryption apps to pop up at a faster rate: things change. These days, malware, viruses, spyware, and trojans all offer hackers methods for intercepting data - and their availability online to ‘script kiddies' means that cybercrime is at epidemic levels. The result is an elevated risk of fraud, loss of earnings - and perhaps worst of all - identity theft. For these reason, people need to take personal cybersecurity seriously and must seek to protect themselves and their devices. The most basic step is to make sure that the apps we install on our devices are secure, and that we always update them with the latest security patches and updates. Third party and untrusted apps might be tempting, but the reality is that they could be malevolent. For this reason, people should to stick to trusted apps from known vendors and app stores. Even on official distributors such as Google Play Store it is possible to come across malicious apps. For this reason people should take extreme care when downloading apps. Before you agree to install the app, check the permissions carefully. If the app wants access to things it doesn't really need then think twice before installing it. Why does a torch app want access to your GPS location and all of your contacts? If the requests don't seem reasonable simply don't download the app. Remember that data is a currency, so if an app says it is ‘free' maybe you are actually paying with your data? In some cases, it might be worth paying a pound for a torch app that only requires access to the light on your phone, than to accept the free one that wants access to your entire device. Alongside smart devices, which allow us to be connected non-stop, in recent years there has been an explosion in the availability of public internet hotspots. Those hotspots provide high speed connectivity when people are out and about. The advantage of logging onto public connections is that people get to save their mobile data (if they have data limits). What many people might not realize, however, is that public WiFi can be a security risk. When connected to public networks people's devices are vulnerable to having their data intercepted by another user that is logged onto the same router. This problem is the same on any WiFi - including shared home networks - so if you live in a big house where a lot of people regularly take the password from the router - you could also be at risk. The best solution for the problem is a VPN service. A VPN service encrypts all the data between a phone, or tablet, and the VPN's servers. The result is that nobody on a public WiFi (or even on a fake hotspot controlled by a cybercriminal) can ‘sniff' the subscriber's data, as that data is encrypted. The best VPNs provide strong military grade OpenVPN encryption, but many don't. With different levels of protection, and different services providing different benefits (and disadvantages), what you're specifically looking for can change the VPN service that you are looking for. Do you want faster speed, but are willing to accept a smaller number of geo locations, or do you need security at all costs, including speed and price? As such, it's important to do research about which VPN to use. McAfee, Norton, AVG. At the launch of the internet, it's rare that individuals would have been desperate for anti-virus. There simply weren't as much malicious code flying around, but now, with an always-on internet antivirus is no longer seen as that "additional level of security that might sometimes help", or for those who delve more often into virus rife areas of the net. Now, things are different. It's rare for new computers, and new operating systems to not include some form of anti-virus, even for a month's trial while you set your computer up ensuring that you're not infected at this vital stage of life of your computer. Not only is antivirus an integral part of your computer system, but firewalls are also included in the same package to help keep your computer safe. The problem arises that we're using our PCs, and our Laptops less and less, and using our mobile phones, and tablets more and more. 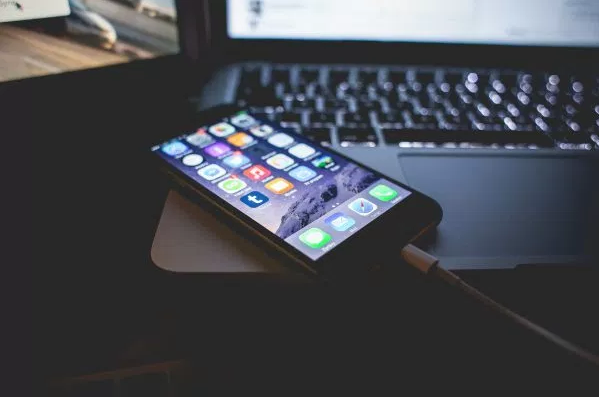 There's a huge disconnect between the level of security on our larger devices, and our mobile phones, but we're still storing our intimate data on unprotected devices. This could be a bit more understandable if protective services weren't easily available for mobile devices. 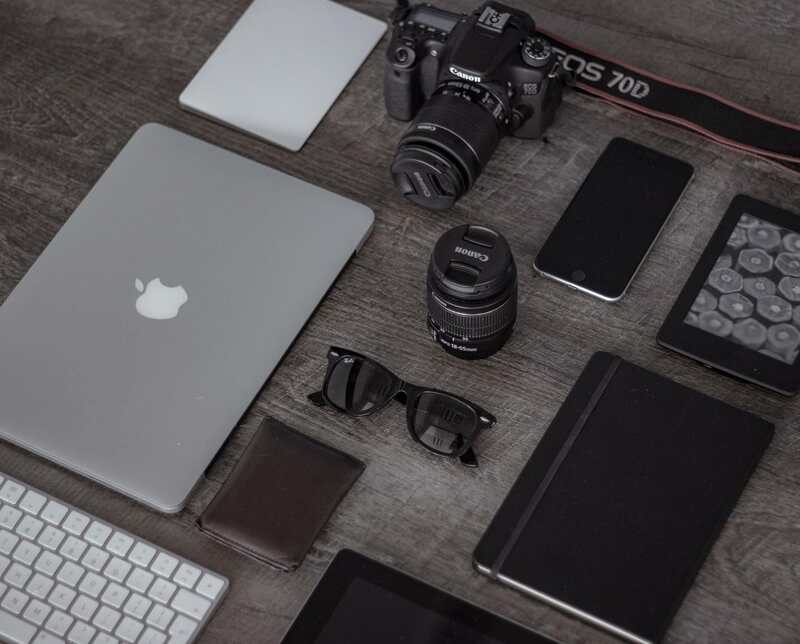 Antivirus, firewalls, and password protection are just as available for devices, and the larger firms often provide multi-device deals, permitting several devices to be covered by the same services. As well as more digital based protection, there's a large amount of physical ways to protect the data on our phones as well. Phone manufacturers are constantly in an evolutionary arms race with chancers who find new back-door entrances into devices. This has led to an increase in the amount of protection required to unlock a phone. Rather than just a pin, we now have patterns, passwords, swipe to unlock, fingerprint scans, google sign-ins. These simple methods help to keep that data secure from prying hands. Our data, and our lives are much more mobile than they were before. Keeping up with that level of change is not only important: it's imperative. Samsung has made another major decision recently, according to a report by The Investor. In a business which is seeing even the biggest names in the entry level shooting equipment business waver due to a lack of demand, Samsung has decided to call it quits. 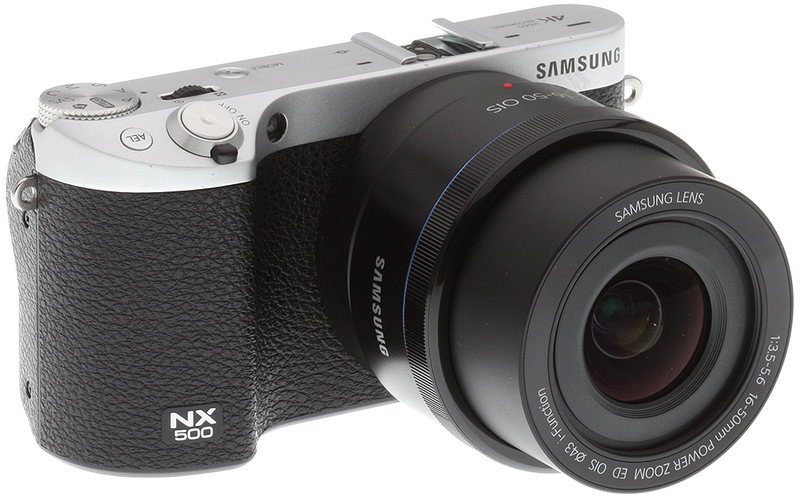 The last digital camera manufactured and released by Samsung was the NX500 and that was back in the year 2015! Therefore, this decision doesn't really come as a surprise, but more as a confirmation to what we already expected. If you are thinking that this is a direct result of smartphone cameras being more popular than entry level digital cameras, you are thinking right. The quality of smartphone cameras have improved dramatically over the years, particularly in case of flagship handsets from Samsung, Apple and LG. That doesn't necessarily mean that Samsung will not be producing ANY standalone cameras though. 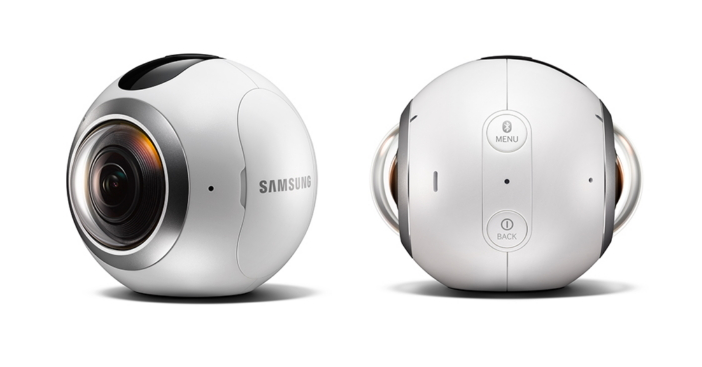 The Gear 360 line-up is in full flow and it is expected that Samsung will continue to explore the imaging capabilities of a 360-degree camera with the Gear 360 cameras well into the future. The Future is Here, a 10 Terabytes hard drive is now possible to manufacture. 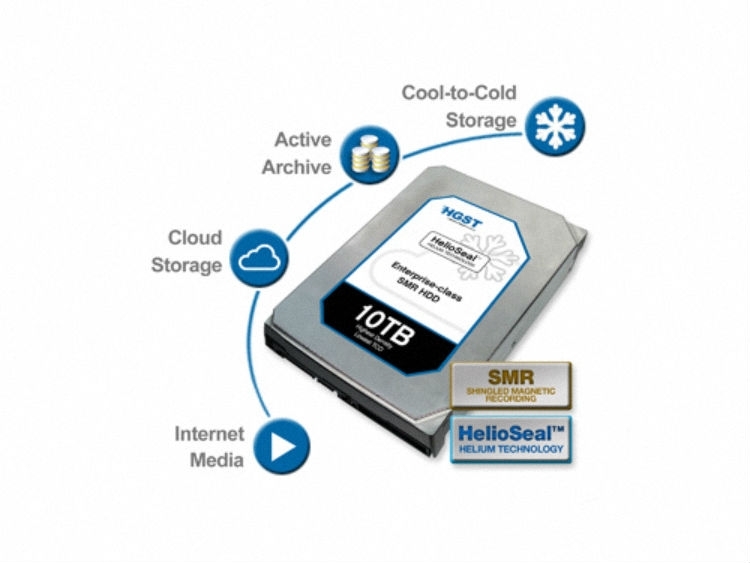 HGST, a Western Digital subsidiary company, has introduced the world's first 10TB hard drive at a tradeshow for Linux and open source storage developers. 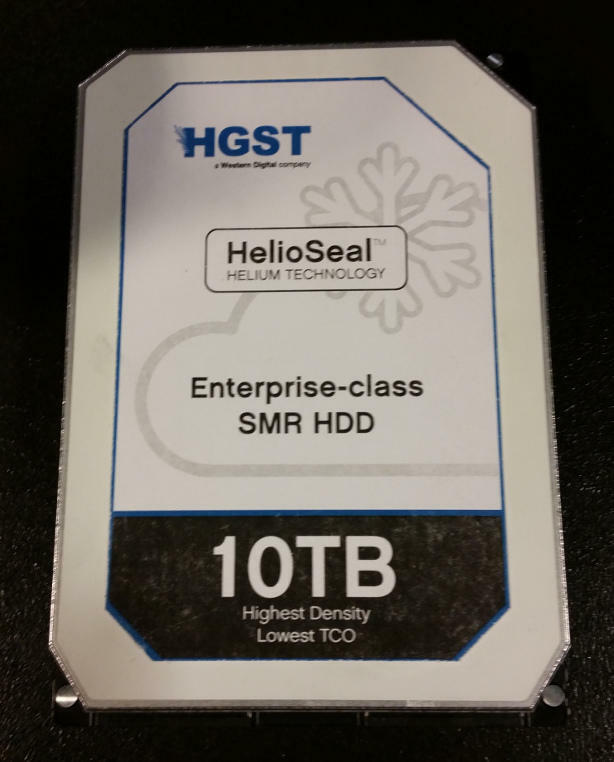 The Bad News, this 10TB SMR HelioSeal HDD by HGST is destined for enterprises use only. But in a few years, one of its successors may just end up inside your next desktop PC, if by that time consumers will still buy hard disk drives or PCs. The disk is sealed and filled with helium gas (which is where the "HelioSeal" brand gets its name from), something that helps reduce read/write head friction and enables HGST to put more platters into a single drive one that, from the outside at least, resembles an everyday desktop HDD. When we talk about "digital revolutions", we often think about its impact on millennials and those from generation Y. However, the digital revolution also has an impact on the older generations, particularly those of pension age. Whereas traditionally technology has bypassed pensions and focused on other parts of the financial services industry, it has now reached the forefront of thought, and is beginning to change the way that some pensioners manage their money and their pension. Here, we'll look at why digital is the next step for pensions. It couldn't be simpler than ever for people to check their current account's balance these days. You can do it online in a matter of seconds, or even on a mobile app. For most customers nowadays, you don't even need a password, and can just use your fingerprint to sign-in. Once you're in, you can transfer cash, make payments, check a balance or even upgrade your account. However, pensions accounts are still trapped in a world of print and cumbersome treks to the branches. So, what can we do to change it? 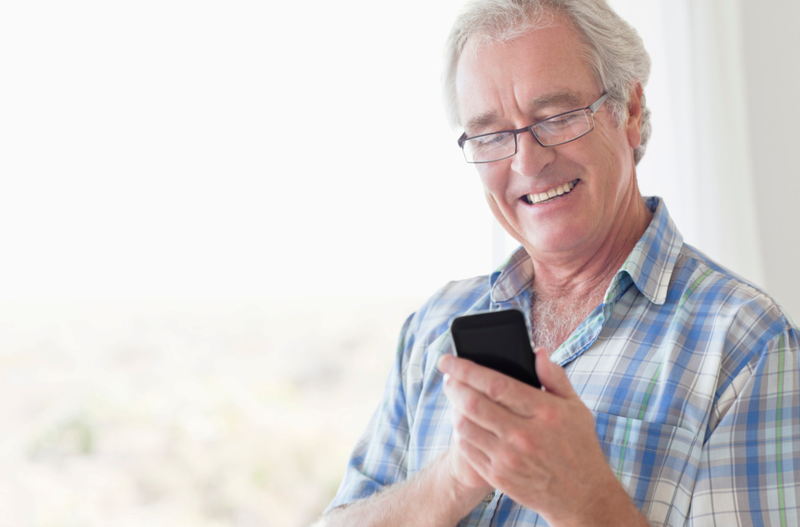 Well, the FCA has been urged to do a lot to bring pensions into the smartphone age. However, insurers are beginning to pour money into pensions, bringing them into the 21st century. It is hoped that the move will help to engage those of the younger generations who are yet to take up pensions options. In short, pensions companies must get with the times and drag their offering from the stone age and into the digital age, adding apps, PINs, fingerprint recognition and other forms of technology for mobile customers. The government hopes to create a "digital dashboard" which will allow a saver to access all of their pensions in one place, allowing them the same form of online access they expect from other forms of financial services. In recent years, interactive tools such as retirement income modellers and calculators have been made available to pension customers. While companies such as Bestinvest also introducing online platforms so that customers can apply for a SIPP online or read eBooks. However, some companies are looking further into this, particularly at how they can further engage younger potential customers, such as gamification. To conclude, the digital revolution has often bypassed pensions. However, now, the government and leading companies are ready to invest so that pensions can keep pace with current accounts and online banking.